Both parties will be selecting Vice Presidential candidates within the next few weeks. Neither choice is clear. The Republicans’ open-carry lovefest in Cleveland precedes the Dem gathering in Philly, so they get to go first. Who’s your choice? Winner gets a free subscription to this fine publication. Here are some of the individuals prominently mentioned as possibilities. The candidate has indicated only that he’d prefer somebody who is familiar with government, which makes awfully perfect sense. Mike Pence (age 58): the Indiana governor seems to be gathering a head of steam, but a casual googling contained three ‘news’ entries in the past day about why he will—and won’t -- be the nominee. The times have thrust some prominence upon him as a social conservative and he’s aligned with The Presump on immigration. He’d have to forego a re-election bid this fall; it is apparently not a sure-thing, despite Hoosieriana being a solidly red state. Jeff(erson Beauregard) Sessions (69): the Alabama Senator since 1996 has been tapped as an advisor on national security matters, and shares space on matters of immigration. It’s not real clear how he helps geopolitically, as the south is already as crimson as his law school alma mater, but he’s a capable campaigner – so much so that he ran unopposed in 2014. There’s a lot of smart money on him. John Kasich (64): the re-elected Governor of Ohio makes great sense to me, but the GOP has made a habit of not doing what I think is a good idea. He’d bring all the Congressional and executive experience and horsepower that made him a formidable candidate – in any other year. He’s also wildly popular at home, perhaps the swingin’est state of them all. He opposed The Nom on many issues, however, and is continually being courted by the Never-Ts to usurp the presidential nomination in his home state. If he could be persuaded, it might present an interesting opportunity for papering-over the divisions within the party, but I doubt he can be. Newt Gingrich (73): the hardy perennial professor and darling of … somebody. He’s been around as long as Hillary, however, and has racked-up similar levels of negativity. The contrast between him and some possible bright young-un on the Dem side wouldn’t help. Besides, if the ticket was elected, Newt’s past flexible loyalties might raise concerns that he’d be another Frank Underwood. Chris Christie (53): governor of New Jersey. Christie is an aggressive campaigner who could take the fight to the opposition, like he took down Marco Rubio. His local popularity has nose-dived, however, a record that would be made amply clear. His recent behavior has seemed more toady than heir-apparent, as if he was seeking a position as vice-valet. I’m guessing the George Washington Bridge is once again closed in the Manhattan-bound direction. Of all those, NV Gov. Sandoval is most substantial, and intriguing. He probably has a better, safer shot at greater prominence during another cycle, however. Okay, Republicans – the floor is all your’n. Who’s your choice? Is 'none of the above' a reasonable answer? You might want to suggest somebody else, but note that Bea Elsa Babb is sitting this one out. The republican convention in Cleveland and the democratic convention in Philadelphia may be repeats of the Chicago democratic 1968 convention. Every one with a beef will be front and center with their demands. The fittest survivor will emerge from each convention for the real war in November. I don't know why you think that this year's Democratic convention is going to be all that tumultuous. In case you missed the news, Sanders has endorsed Hillary Clinton. Are there still going to be some differences in viewpoints among the attendees? Sure, just like there are at every convention. The Republican convention, on the other hand, is sure to be a circus. Bring your popcorn for that one. Anti tax and spend forces. My Prediction: I think that Trump is going to go with Gingrich. You heard it here first, folks! ps I'm still in Oregon and then in 2 days I'm off to Yuba City, Sacramento River for more and more and more fishing! I've been away DEEP SEA Fishing and having the best time of my life! I've had lots of fished smoked so when I return, I will join my dinner buds for a smoked fish treat...HOORAY! MY TOMATOES ARE BEING WATCHED BY A FRIEND AND THEY WILL BE RIPE RIPE RIPE WHEN I'M HOME. I'VE HAVEN'T BEEN FISHING FOR 3+ WEEKS FOR YEARS...IT IS AS CLOSE TO HEAVEN AS I WILL EVER BE! 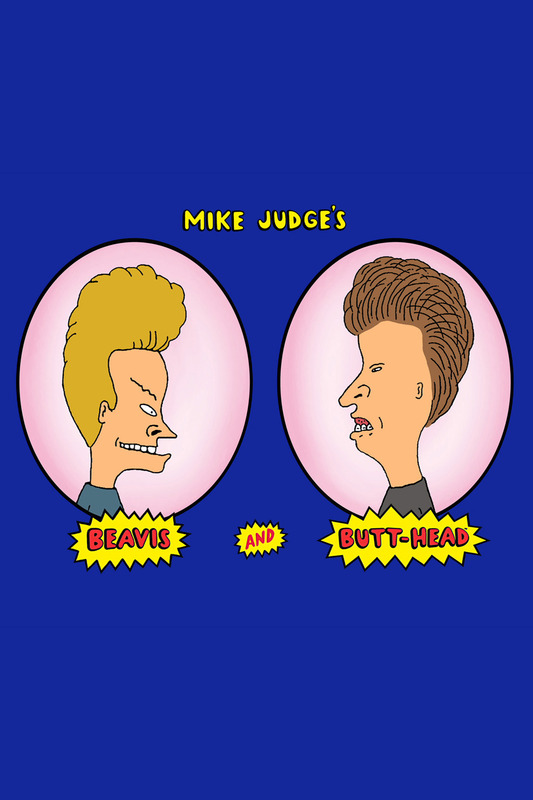 DOWN WITH BEAVIS AND B______D! Donald's inexperience as a Republican is showing. I read that he's having buyer's remorse now that he's finding out what Pence's positions on social issues are. Donald must have picked Pence off of the same list he got for Supreme Court Justices. There is still hope that the Republicans will nominate someone else at their Convention. They really don't want Hillary to win and most sane Republicans know Trump is the best gift they could give her. Bea Elsa Babb! I read that three times before I got it. He/she will definitely be at the Republican Convention and I hope his/her mischief stirs things up. Go for it Bea! Good eye, Roz! I thought Lou Cypher would be too obvious.